We hold meetings every Monday to discuss our charity work and share our ideas about improving our School. We feedback to our classes. We are members of Burnley Pupil Parliament. We attend a meeting at the town hall once a month. We make important decisions about Burnley. We talk about Burnley with children from all different schools in Burnley. 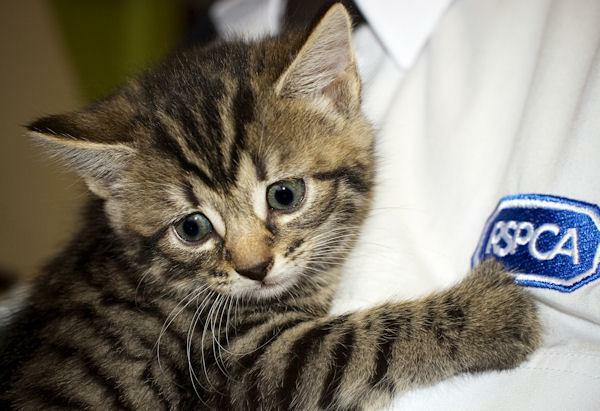 Our chosen charity this term is the RSPCA. We will be at the school fair on the 19th November running the chocolate tombola. We will also be at the Padiham Road Methodist Church fair too. On the 16th December we will be having Christmas Jumper Day. This event will be for the Save the Children charity. Please support this worthy cause! Just fill a shoe box and drop off at school between the 1-18 November. We have plenty of spare boxes in school. We bought spotty cakes for 'Children in Need'. We raised over £250.